BSU seeking MGA students to volunteer as tutors in after school program at the Frank Johnson Recreation Center, 2227 Mercer University Drive, Macon. Contact kelsei.etchison@mga.edu for more information. The Macon campus Health Clinic has a limited number of vaccines left. Walk-ins welcome or call 478-471-2092 to schedule an appointment. Th e Knightly News is text only. Deadline for items to be included is 11 a.m. on Monday. Items should be sent to knightlynews@mga.edu . Items may be no more 140 characters and will remain in the Knightly News for two weeks unless otherwise approved. 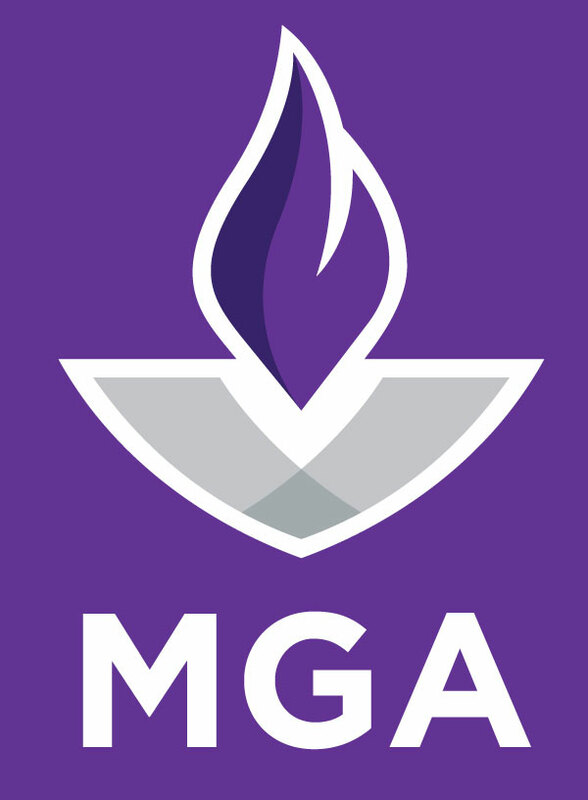 For more MGA news and events, please see MGA Calendar , Inside MGA & MGA News .